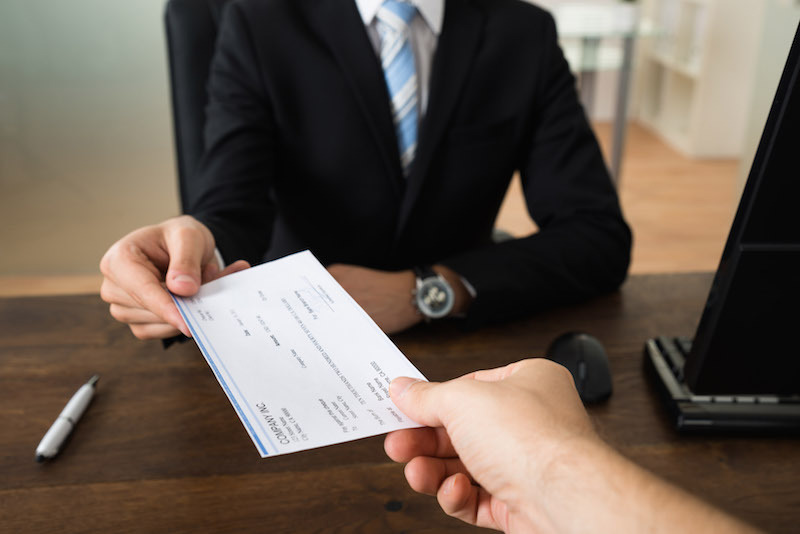 The provisions of Article 106 mandate that both parties – the employer and the employee – may make separate arrangements with regards to the latter receiving the previously-agreed upon fee(s) for the services rendered, which is usually due to be paid upon completion of the required responsibilities – yet the law does still apply, meaning that the employer must pay the employee in full for said services. Naturally, there is some room for negotiation between both parties, such as when advanced fees are required, or when expenses that must be settled prior to the completion of such task-based requirements are involved, under which circumstances the parties involved can discuss the matter in more depth to reach a mutually beneficial resolution that allows both parties to operate efficiently. Such a bilateral relationship, under the guidance of the law, considers the direct employer to be immediately obligated and liable should the contractor default on their contractual obligations. Should you have any questions regarding Articles 103 or 106, please feel free to contact us on genius@justpayroll.ph and one of our certified payroll experts will be glad to respond to your inquiries.